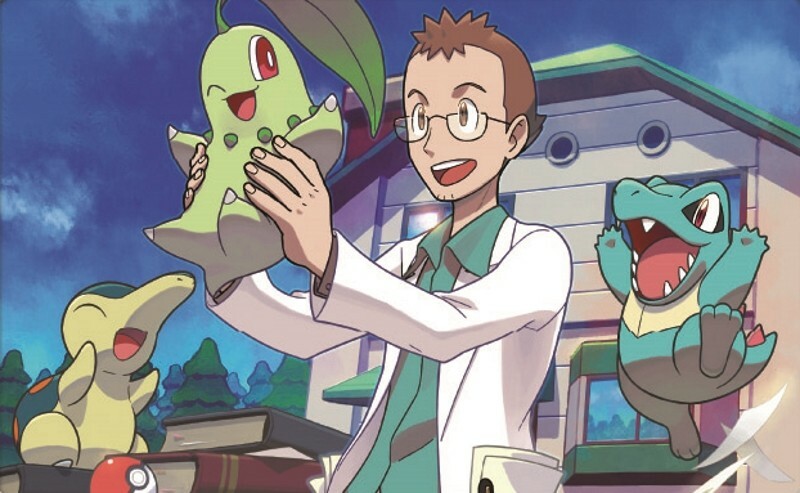 Pokémon continues to roll out multiple new expansions to its Trading Card Game every year. With the latest, Sun & Moon – Lost Thunder, on the horizon, fans are naturally eager to learn about the new cards. 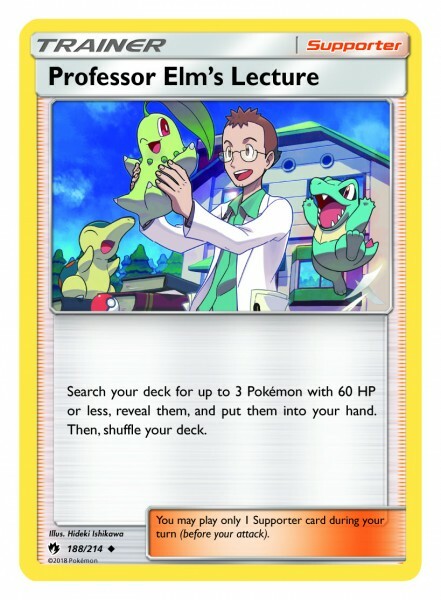 In advance of the new expansion's release, I got a sneak peek at seven new cards coming to Pokémon TCG. These cards range from a standard evolved monster to Trainer cards, but the headliners are certainly the beautiful Pokémon-GX cards. Check out the cards below. The new expansion claims to fuse "the new with the traditional." 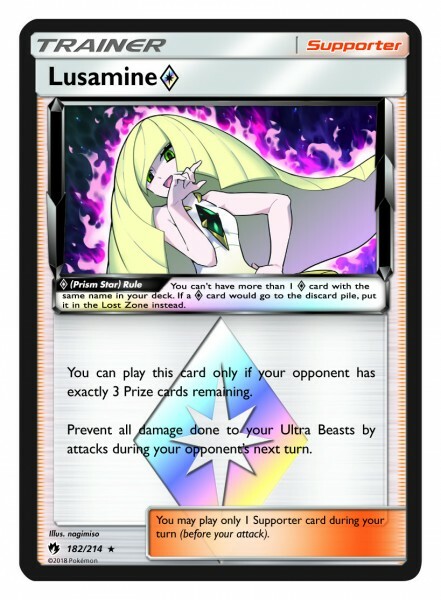 When Pokémon TCG: Sun & Moon – Lost Thunder launches, it will bring with it more than 210 new cards, making it the most robust expansion of the year so far. 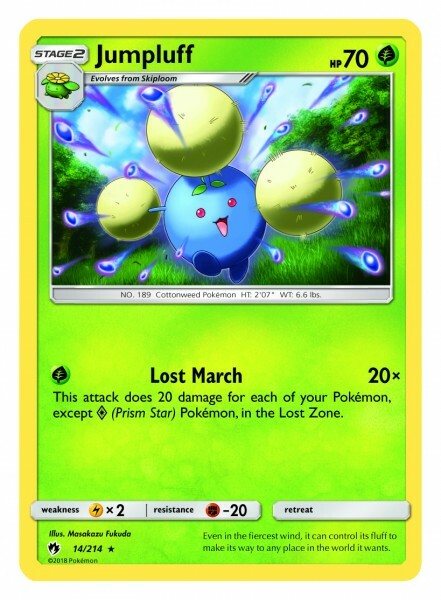 The expansion also features seven Prism Star cards for Pokémon like Ditto and Celebi, and 13 Pokémon-GX cards for creatures like Lugia and Zeraora. 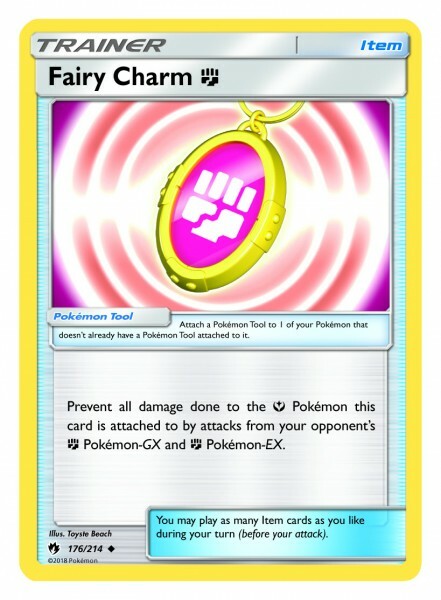 Four Ultra Beasts will also be featured in the expansion, and players can collect more than 20 trainer cards. 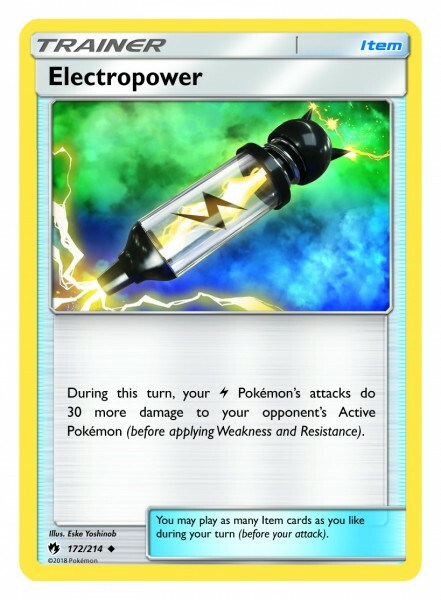 If you want to try out the Lost Thunder expansion early, Pokémon TCG is holding several pre-release tournaments from October 20 - 28. You can find an event near you by heading here. 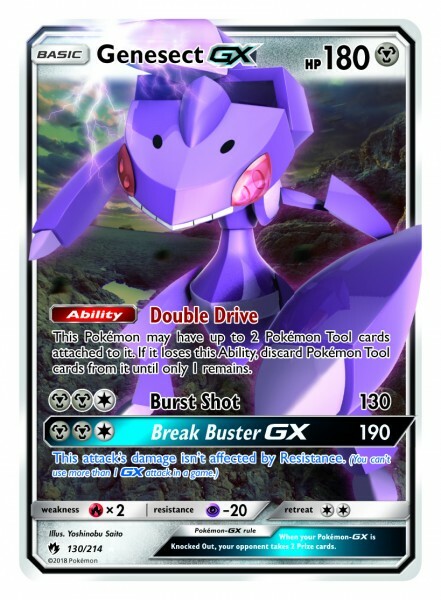 For most new Pokémon TCG expansions, we crack open a ton of booster packs and show off the coolest cards we pulled. 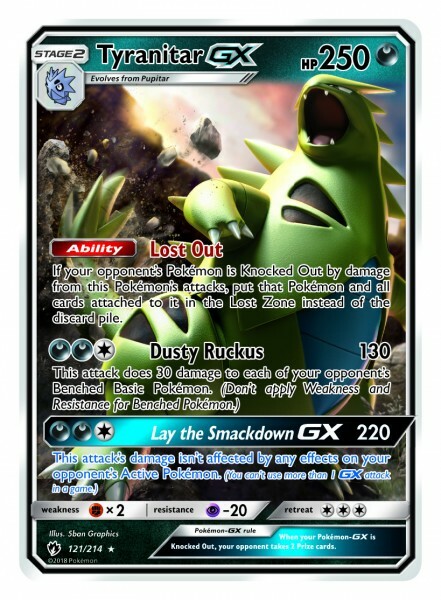 Check out our galleries from past expansions below, and look forward to our gallery of Pokémon TCG: Sun & Moon – Lost Thunder when it hits stores on November 2.